My daughter, Harper, turned two in January. I've mentioned here before that she loves to read, and it's true. She really, really loves to read. However, once she has a book memorized (which always seems to happen faster than I think it will) she no longer appears interested in it. So if I don't have a continually refreshed stack of new books for her to read, she gets antsy. Luckily for us, we live about a half mile away from our local library. So if we're low on new books, it doesn't take much to go get some more. We're right in between board books and picture books right now. She doesn't have the attention span for more wordy books, but some of the board books are too simplistic for her. So this list has a few from both categories. Here are some of her and my recent favorites. It's a classic for a reason. I was afraid this book was too wordy for Harper, but she happily sits through it and when we're done she asks to read it again. 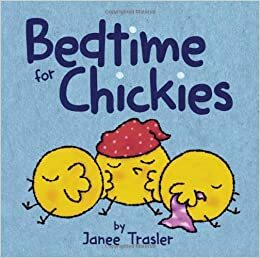 The chicks' antics at bedtime are entertaining for kids, and familiarly endearing to parents. The creative ideas for what a book could be used for are cute and funny, and Harper loves the gorilla's repeated "no" after every wrong suggestion. There are a lot of counting books out there. This is one I didn't mind reading over and over, though, largely because of the illustrations. 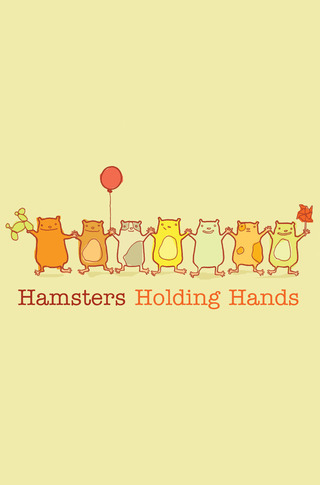 The "hamsters getting tans" page especially cracked me up. I like how this book teaches perspective with some detailed, lovely images while still being nice and concise. A clever twist on the duck, duck, goose game, with extremely few words and a happy ending. 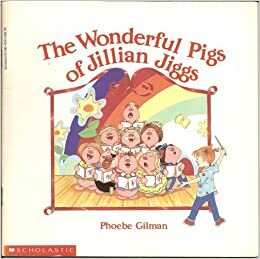 This is a childhood favorite of mine, so I was delighted when Harper took to the effervescent Jillian Jiggs and her piggy creations. I think this book is better suited to kids slightly older than Harper, but I'm not complaining that she'll sit through it. 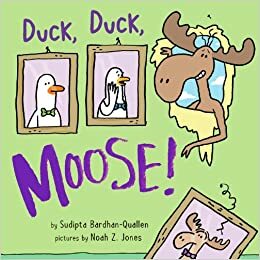 Not that I don't love Sandra Boynton, but it's nice to expand our reading choices to include other classics like this one. We've also read If You Give a Pig a Pancake, and Harper enjoys that one just as much. 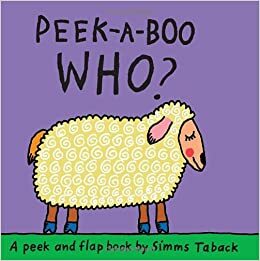 Peak-a-boo is a really simple idea, but for an animal lover who loves lift-the-flap books, it works perfectly for Harper. 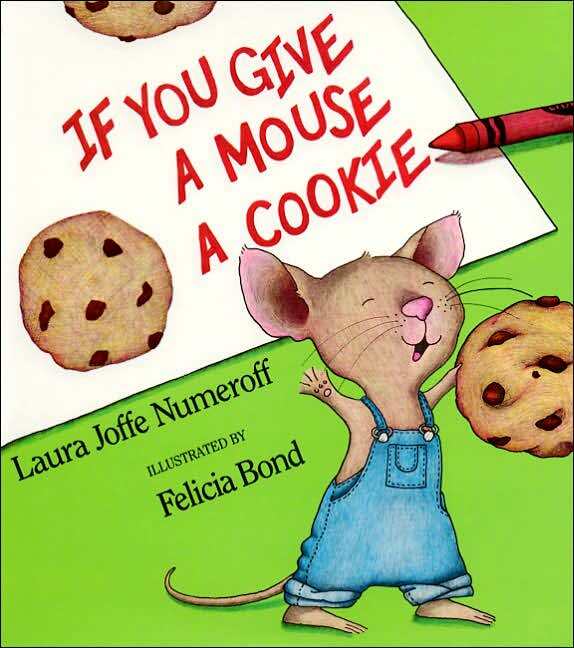 We probably read this book twelve times in a row. 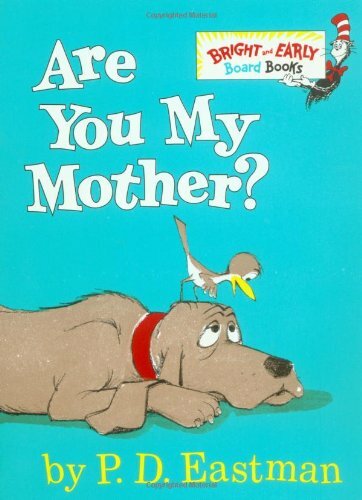 The illustrations are bright and entertaining, and the rhymes are catchy and clever. 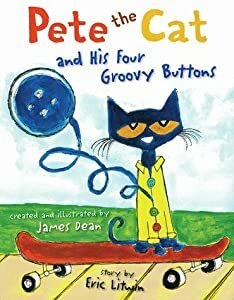 Harper loves singing about her groovy buttons now that she's familiar with this book, as well as the word "groovy." 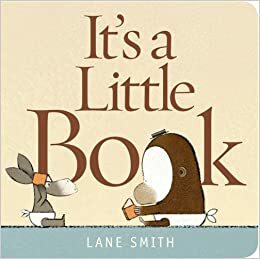 What toddler-age books do you love? Haha! She looks just like her dad, so at least she got something from me! 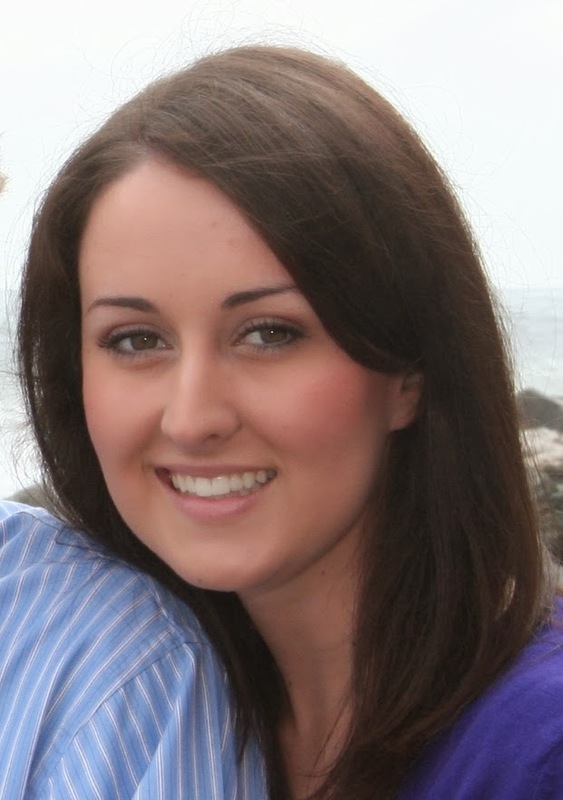 To be fair, though, if I had to pick one trait for her to inherit, it would definitely be the reading gene. "Ten Apples Up on Top" is a big hit with our 2 year-old right now. Not a ton of words, but more interesting than most board books. I'm going to have to check some of these out for my kid. My daughter loves the Mo Willems books. They are ALL good! We also love My Lucky Day by Keiko Kaszu. Mo Willems is such a gem, isn't he? I'll have to check out My Lucky Day, haven't read that one yet!